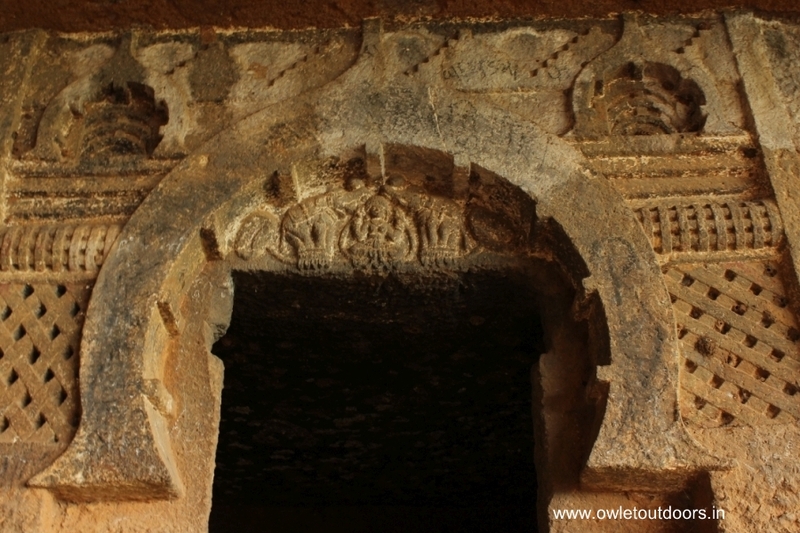 Thanale Caves is group of 23 Buddhist Caves located near Sudhagad in Raigad about 18 km from Pali. 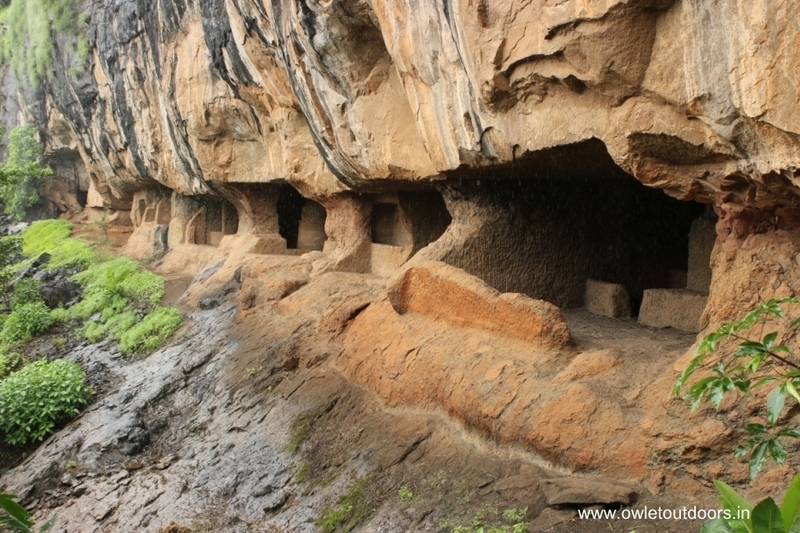 These caves are simple yet beautiful, situated in the dense forest, belong to first century B.C. 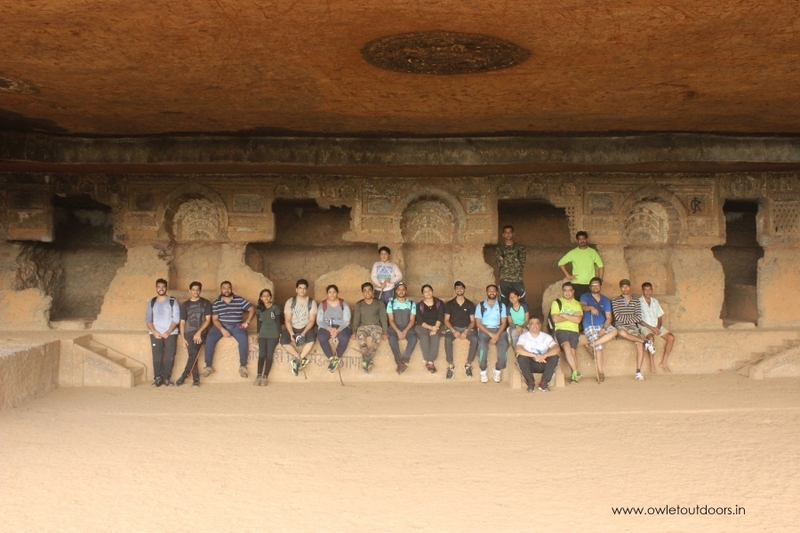 It has two Chaityas, two Stupas and rest are Viharas. 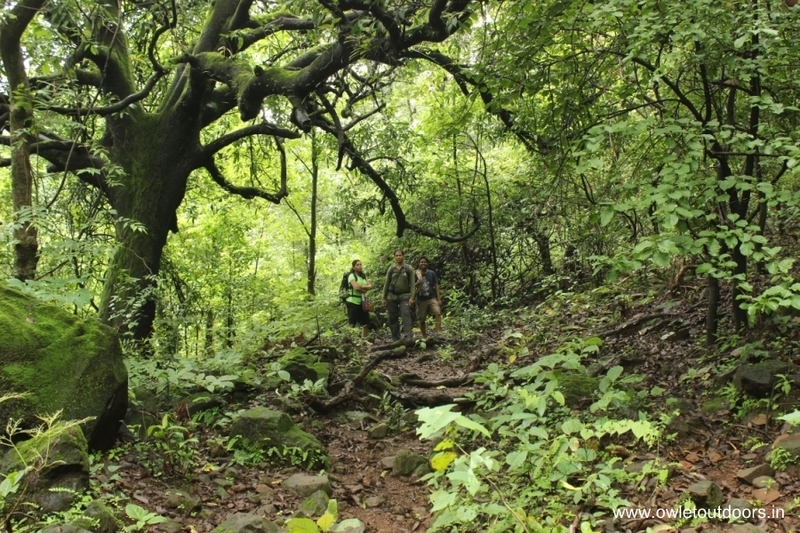 It is said that during fight with British Vasudev Balwant Phadke took shelter in these caves. 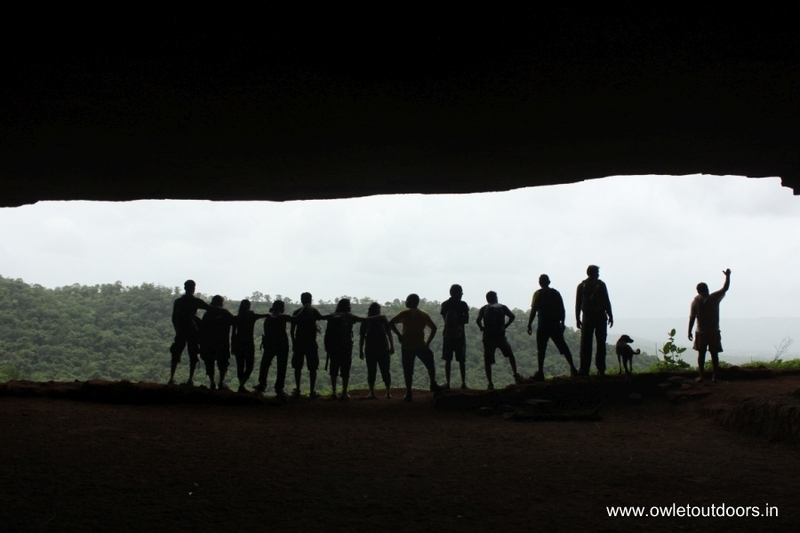 These caves can be reached in one and half hour from Thanale village by an easy route.